Alien: Covenant will probably be most remembered for the dual role of Michael Fassbender reprising his cyborg David from Prometheus and a new cyborg named Walter that accompanies the latest crew to encounter those facehugging aliens. If anything is lacking in The Art and Making of Alien: Covenant, it’s more imagery of the H.R. Giger-inspired “Engineer” race, and concept art paintings from the film. But fans of the series who want to trace the newest developments in the evolution of the Xenomorphs and Ridley Scott’s wider vision of horror in outer space will find plenty to be happy with here. 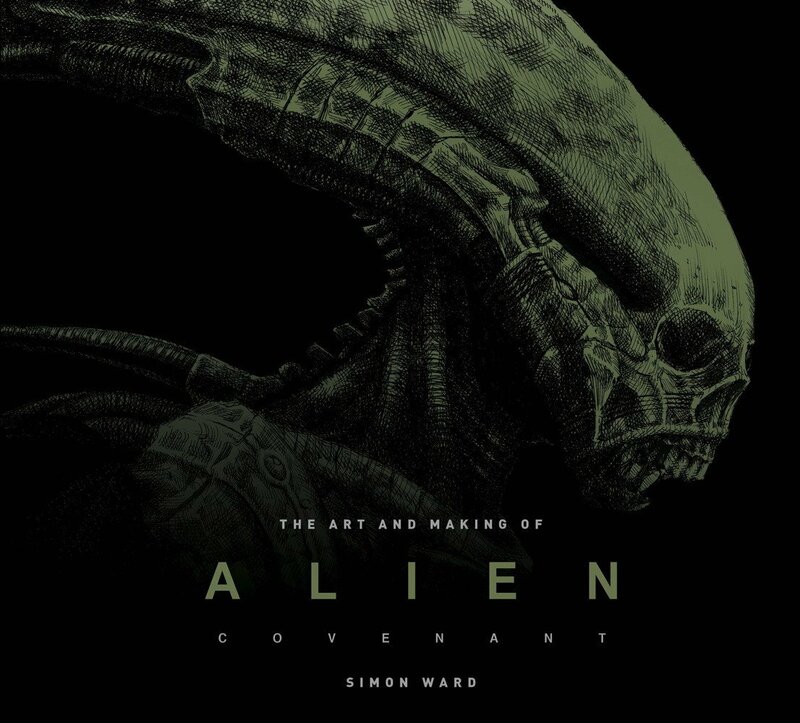 The Art and Making of Alien: Covenant is available now at a discount off the release price here from Amazon.